Atoll Adventures Pvt Ltd (Maldives) is a registered tour operator and the first specialist surfing operator in the Maldives. Atoll Adventures was established in 1989 by Tony Hussein Hinde, the pioneer of Maldives surfing. His goal was to lead the responsible development of commercial surf travel in the country and provide the best possible surfing trips for his clients. 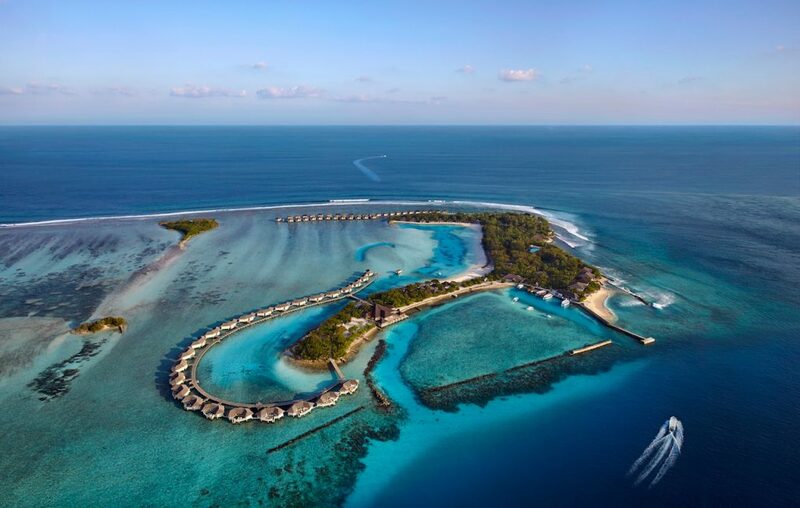 Atoll Adventures is the most established operator of surfing trips in the Maldives. Tours are planned and operated to the highest standards, with an in-depth understanding of the needs of international travelling surfers. Atoll Adventures staff, based at the Cinnamon Dhonveli resort, are committed to our guests getting the most surfing value from their holiday. Our Operations Manager continuously monitors surf conditions and makes sure that boats are always available to take surfers to the breaks that are working best at the time. Our boats are equipped with modern radios and communicate with each other and the island, for the latest information on surf conditions and surfer numbers, and as a safety precaution. Atoll Adventures surf guides are bilingual Maldivian ISA accredited surfers who know the waves and the local conditions. They are also great company and a fascinating source of information about the Maldives and its people. Raised in the Maldives, Ashley was educated in India and Australia. He returned to the Maldives to take responsibility for the business side of Atoll Adventures after the death of his father Tony in 2008. With his understanding of both Maldivian and Western cultures as well as the expectations of the travelling surfer Ashley ensures that their clients enjoy an exceptional surf travel experience in the Maldives. Dara has been surfing since he was a kid, and has worked with Atoll Adventures since 1995 and been Operations Manager since 2006. Only a few of the most experienced local surfers can match his knowledge of the Maldives’ surf breaks and conditions. Dara has a Level 2 ISA Coaching accreditation and is the ISA representative in the Maldives conducting ISA training for young Maldivian surfers wanting to work in the surf tourism industry.Dara’s other passion is photography, specialising in surf, underwater and island images. (Many of the photos on this website are from Dara’s Oceanswell collection). In August 2016 Mikey returns to Atoll Adventures again having had a year away pursuing other interests notably his photography. Mikey first worked as a Surf guide with Atoll Adventures for three years from 2000 then again from 2007 to 2015 so is about experienced as you get with the surf conditions of North Male Atoll and assisting guests get the best sessions of the day; but also in keeping them entertained with his lively nature and wit. Level 1 ISA accredited and heaps of fun to surf with, Mikey’s a very popular member of the Atoll Adventures team. The newest member of the Atoll Adventures team Ryan started full time in February 2016 having done a short stint in 2015 and he also has some experience on charter boats. Ryan is also particularly well qualified having spent three years at Plymouth University in the UK completing a Bachelor of Science degree majoring in Surf Science so he does know a thing or two about surfing! Naanu joined the Atoll Adventures team at the start of the 2018 season and slotted straight into the role perfectly. He’s been surfing since he was 16 and is very experienced in the surf tourism industry having worked on charter boats for the past five years. Like the rest of the team he’s a really friendly guy and a great person to chat to about all things Maldivian. Ahmed has been with Atoll Adventures since back in the early 1990s. A Himmafushi local Ahmed was close friends with the late Tony Hussein Hinde since his arrival to that island in 1974. He manages the boat crews, all Himmafushi locals, and understands exactly what visiting surfers need for safe and reliable access to all the local surf breaks.